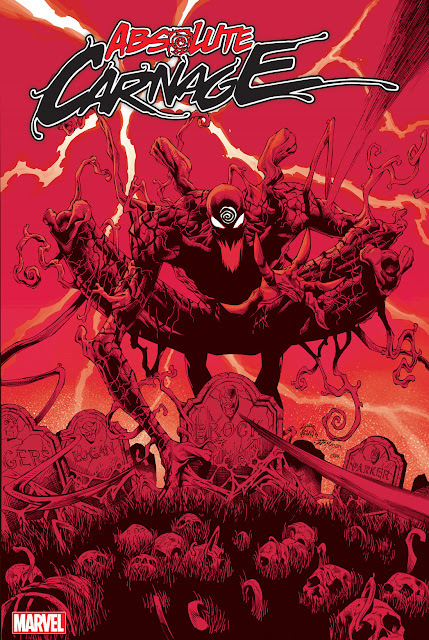 Newsarma give us our first look at AXIS 8 which features Carnage sacrificing himself to save Spider-Man?!?! I was a little skeptical of 'good guy' Carnage when it was first announced, but after AXIS: CARNAGE he has started to grow on me. Is this the end of Carnage-Man or the end of Carnage all together? Check out AXIS 8 next week!